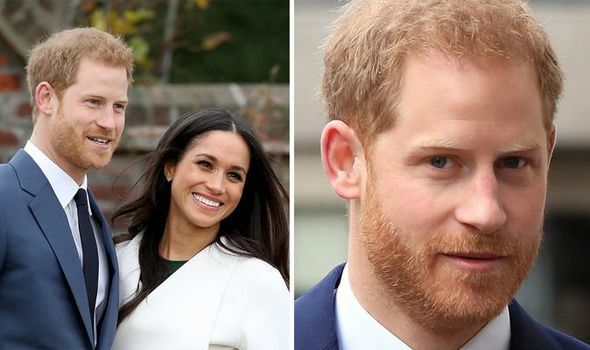 MEGHAN MARKLE and Prince Harry don’t want their baby to be identified by as a royal, it has been revealed. 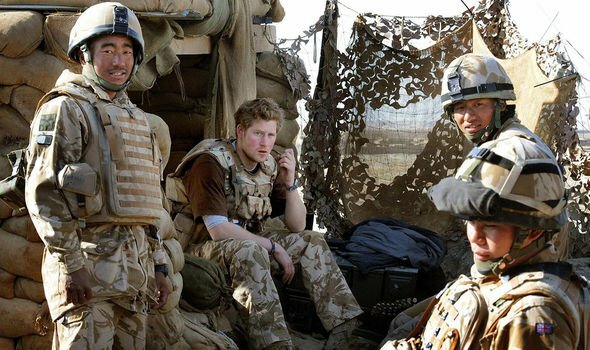 Harry has hinted he does not want their child to be valued on its royal background. He told 12,000 students at London’s Wembley Arena in March: “You don’t judge someone based on how they look, where they’re from, or how they identify.” The Prince has struggled with his royal status since the death of his mother when he was just 12. Since then, he has prided himself on being “one of the guys”. 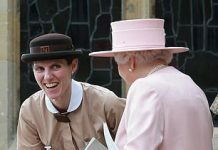 However, the Duke and Duchess of Sussex have not clarified how “normal” a life they want the future seventh-in-line to the British crown to have. 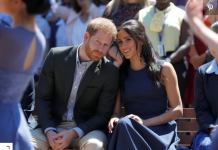 Ingrid Seward editor of Majesty Magazine said: “I don’t think there’s been a member of the royal family that hasn’t said they want their children to have a normal upbringing. In the last two years, Harry has spoken openly about losing his mother in a Paris car crash in 1997 as it fled chasing paparazzi. He told Newsweek in 2017: “I didn’t want to be in the position I was in, but I eventually pulled my head out of the sand, started listening to people and decided to use my role for good. “Is there any one of the royal family who wants to be king or queen? I don’t think so, but we will carry out our duties at the right time. However, author of Prince Charles at 70: Our Future King Robert Jobson believes the child couldn’t possibly have a normal life. 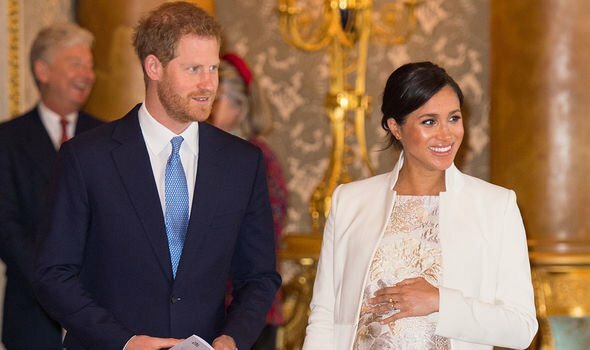 Harry and Meghan can also look at how Prince William and Kate bring up their three children. 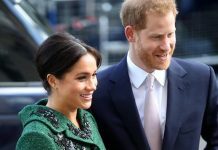 William has fiercely sought to defend the privacy of George, Charlotte and Louis and so far the media have generally abided by requests to leave them alone.